Londoners make this city one of the finest places to live in the world and Anthology works closely with the local communities where we develop our properties. At Anthology, we are experts in real estate. Our people have vast experience in all areas of this dynamic industry, including construction, land acquisition, design, development, contracting and marketing. But above all, our people are committed to innovation and customer service and it's these elements that underpin the company's ethos. 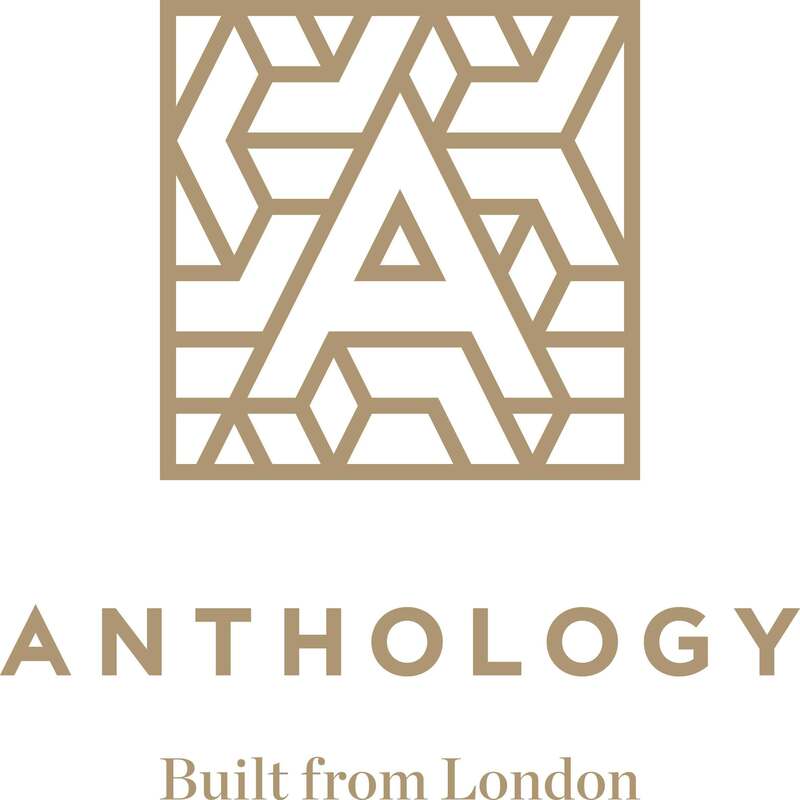 Anthology is backed by Oaktree's European Principal Group. Ballymore is an international property investment and development company focused on large scale projects across Europe. Founded in 1982 by Sean Mulryan, Ballymore Group (“Ballymore”) is a design led, international property development and investment group, with principal offices in London, Prague and Dublin. Ballymore is a leader in urban regeneration by putting an enormous amount of thought into the creativity, design and detail of every development. One of the things that distinguish Ballymore from many other developers is the breadth of involvement. Ballymore take a project from the birth of an idea until it’s fully realised, leading and managing the process every step of the way by remaining fully committed to all buildings, through in-house estate management teams, long after the last unit has been sold. A lot of time is spent discussing how and where people are going to live in the future. Ballymore is one of the largest privately owned developers specialising in large scale residentially led mixed use schemes with major assets across Europe, particularly in London, but also in Prague, Berlin, Bratislava, Birmingham and Dublin. Berwin Leighton Paisner LLP is a premier, full-service law firm headquartered in the City of London. We offer pragmatic, commercial legal advice that helps major public and private companies, financial institutions, public sector bodies and private clients to achieve their goals. Our service extends to over 65 jurisdictions, with offices in Abu Dhabi, Brussels, Berlin, Frankfurt, Hong Kong, Moscow (Goltsblat BLP), Paris and Singapore. We recently became the only firm to be named ‘Law Firm of the Year’ at both the British Legal Awards and The Lawyer Awards, in the same year. Our planning team has been rated number one for over a decade and our unrivalled strength and depth ensures that we are able to mobilise resources, create and commission work and exercise influence well beyond the scope of other legal planning practices. Our clients range from property companies, developers, local and central government to utility companies and major infrastructure providers. We have been involved in many of the biggest and most innovative schemes in the UK, including the Shard, Liverpool One, the Olympic Park, Thames and Lee Tunnels, the Millennium Dome, Wood Wharf and Westfield. GL Hearn is an independent property and planning consultancy providing commercially driven advice to developers, investors, occupiers and the public sector. Our goal is a simple one – to understand our clients business, bring our expertise and enthusiasm to bear and work with them to create, develop, protect and enhance their interests. London development is one of our core areas where we advise in all 33 boroughs, across all commercial sectors. We recognise that the opportunities, challenges and complexities in London are unique. We are development enablers who provide innovative and enterprising advice by bringing together our specialist skills to enhance value. Local knowledge is key to our approach and we pride ourselves on our extensive and effective relationships with key stakeholders across the capital. This is typified by our ground-breaking research on planning performance in London, undertaken with the private and public sector, and our annual tall building study. We are the proud sponsors of the London First Best Borough Planning Team for the 2015/16 awards. We are Historic England, the public body that looks after the historic environment. We give constructive advice to local authorities, owners and the public. We champion historic places helping people to understand, value and care for them, now and for the future. Each year we recommend that over 400 historic sites are listed or scheduled, give advice on 20,000 applications for planning or listed building consent and provide £17.7 million in grants to save heritage at risk and support vital heritage skills. Our advice is based on our expertise, evidence and research. Through the National Heritage List for England we make available information about every listed building and scheduled monument in England. The Historic England Archive provides access to England’s biggest collection of photographs and records about our historic environment. 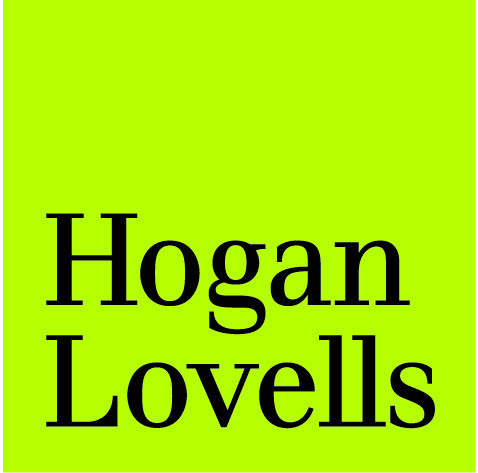 Hogan Lovells has an acknowledged market leading planning team, with diverse experience across the entire spectrum of planning related issues. We have a pre-eminent reputation for development and regeneration including, in particular, mixed use developments and complex brownfield and greenfield sites. Our involvement covers all stages of development proposals, from assessment of relevant development plan policies and advice on representations to formulation of an application strategy and associated risk, negotiations on planning and related agreements and advising on appeals and statutory challenges. Our planning team has been consistently rated as a leading firm in the Legal 500 and Chambers directories. Commentators note that we are "very good, responsive, obviously very bright and as a team cheerful and good team players." "Very responsive and very quick. Explaining clearly and robust in our opinion." Chambers UK 2015. Turley is a planning consultancy in London for London. We are passionate about London. We are driven both by the opportunity to creatively shape our great City and by our long term physical and socio-economic legacy.